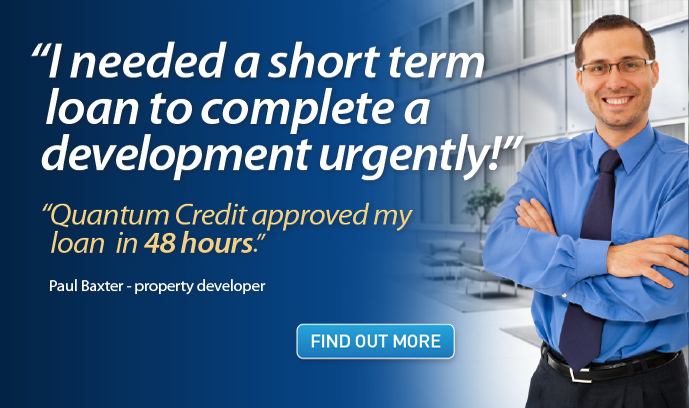 HOW CAN QUANTUM CREDIT ASSIST YOU? 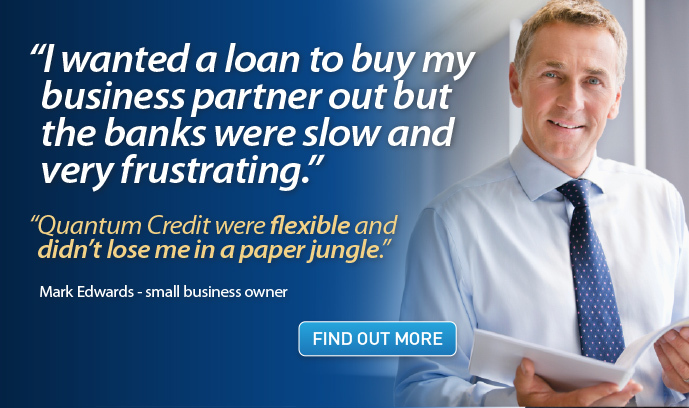 Quantum Credit is a well-established and reputable business loans company that is institutionally backed and independent of any Australian banking or broking group. 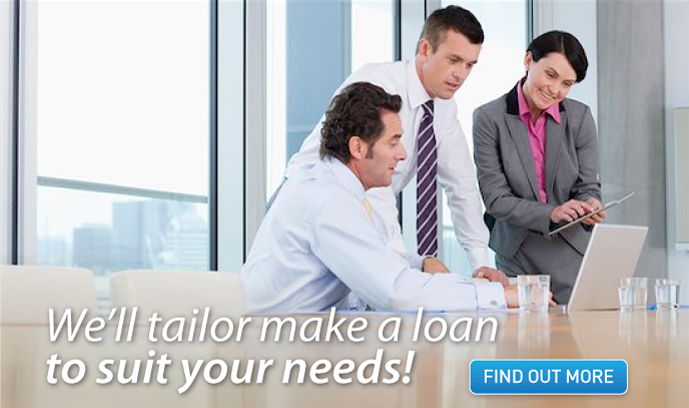 Quantum Credit is ideally placed to provide a one-stop-shop business finance solution for all short term business loan needs. The Group has the proven capacity to structure finance on the basis of either first mortgage or second mortgage secured properties, or on a combination of first and second mortgages. Small and medium businesses often find that the banking system is not able to meet their needs for short term finance due to long assessment and settlement periods, and a generally inflexible “tick all the boxes” approach to lending. 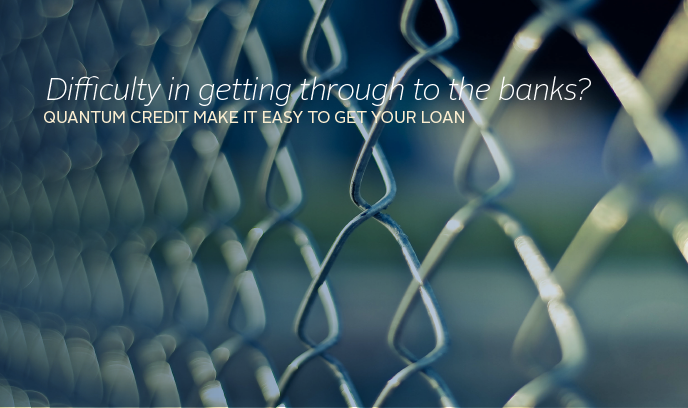 Quantum Credit provides urgent finance when banks can’t assist. 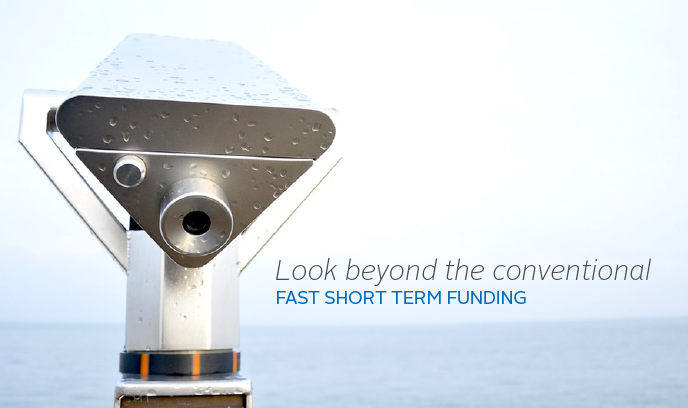 While Quantum Credit loans provide flexible funding for business loan terms up to 24 months, with a further short extension possible upon application, longer term finance can be facilitated if required. 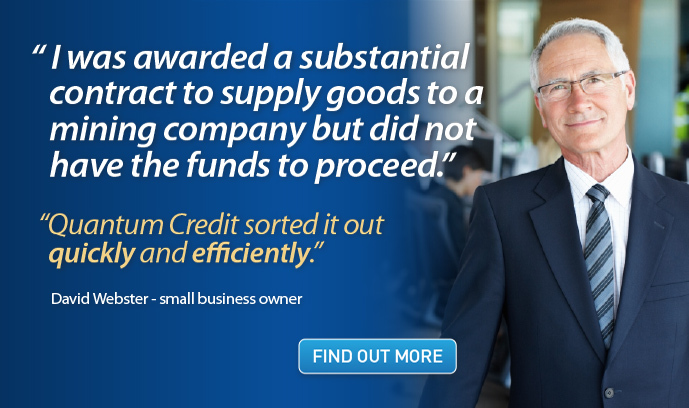 To see if you meet the criteria for a Quantum Credit short term business or investment loan, complete our Quick Loan Enquiry Form or contact us on 1300 135 212.